A connected artificial knee manufactured using a 3D printer is set to be developed by a laboratory in Brest (France), in collaboration with research and industry partners. 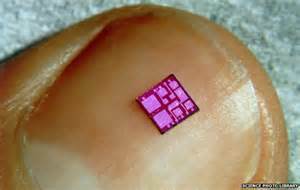 Equipped with miniature sensors, it will be capable of detecting possible infections. At the CHRU in Brest, orthopaedic surgery professor Éric Stinder and his team from the Laboratory of Medical Information Processing (LaTIM – INSERM 1101) have launched a project called “FollowKnee” which entered its initial development phase on Tuesday 23 January. Their ambition is to develop a connected artificial knee within the next five years, which will be able to detect an infection or possible mechanical defect thanks to its miniature sensors. This artificial knee will be equipped with physio-chemical temperature and pH sensors, which will enable it to detect any localised biological changes – signs of a potential infection – before there are any clinical symptoms. This would save valuable time when treating such infections. A Bluetooth device would transmit the data remotely, via a terminal, during a doctor’s appointment or from the patient’s home. Thanks to this innovative and unique procedure, the quality of life of the patients – mainly overweight people in their sixties who want to stay active – should be greatly improved. 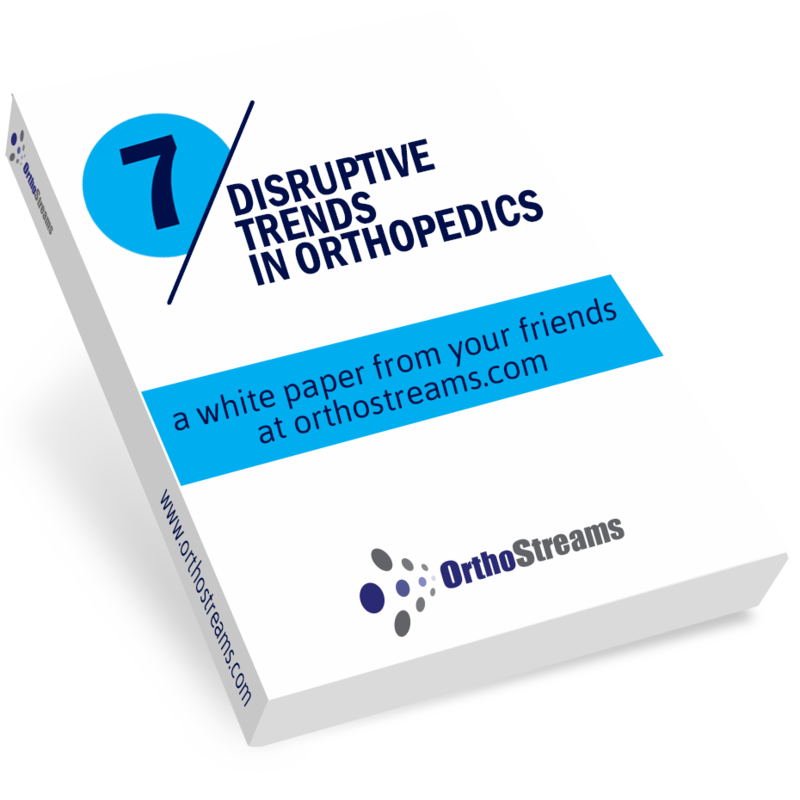 It is worth noting that 80,000 people were fitted with an artificial knee in France in 2016, an increase of more than 600% in two decades. The FollowKnee will be printed in 3D using an imaging scanner and will be made from a ceramic-metallic material patented by the French Atomic Energy Commission (CEA) in Grenoble. This revolutionary manufacturing technique allows for the integration of sensors and also reduces the cost of the artificial knee compared with the traditional method. Currently, five prostheses must be made in order to find one that fits during an operation. The budget for the FollowKnee project, a hefty 24 million euros, includes 7.9 million euros from the French National Research Agency (ANR), thanks to a call for projects that brought together laboratories, practitioners and companies. FollowKnee has a number of research partners, including the CEA, the LATIM, Becom, a technological institute in Rennes, and ID2Santé, a regional centre that supports research and the circulation of expertise. The prostheses are printed using a 3D printer supplied by SLS, a company that specialises in dental implants. The tools to help fit the implants are paid for by Immersion, the European leader in augmented reality. The prostheses will be marketed by start-up Imascap.